There is a solution with regards to high open credit balances on unpaid unsatisfied collection account balances. 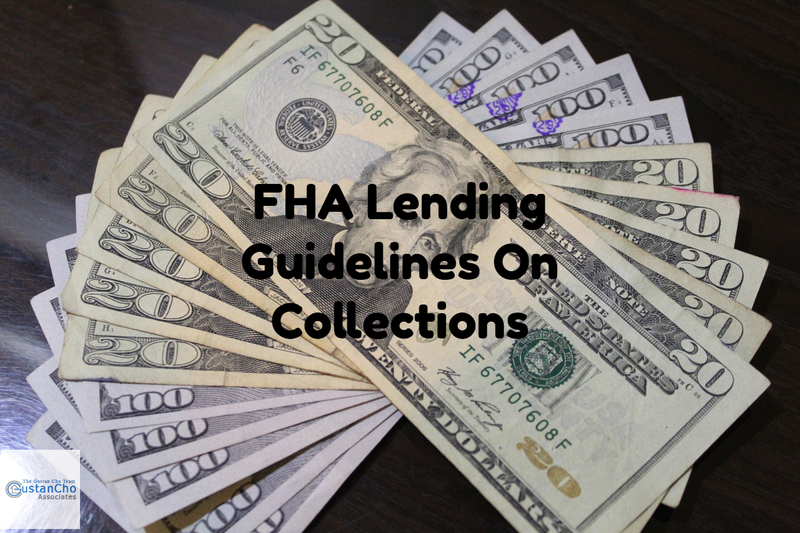 There are new rules and guidelines when it comes to FHA Lending Guidelines On Collection Accounts And Credit Disputes of derogatory items. Borrowers who need to qualify for FHA Loan with a direct lender with no mortgage overlays on government and conventional loans, please contact us at The Gustan Cho Team at 262-716-8151 or text us for faster response. Or email us at gcho@loancabin.com.